If you have an air conditioner not working, life can become miserable quickly. That’s why you need a dependable air conditioning repair Gilbert company in your life. 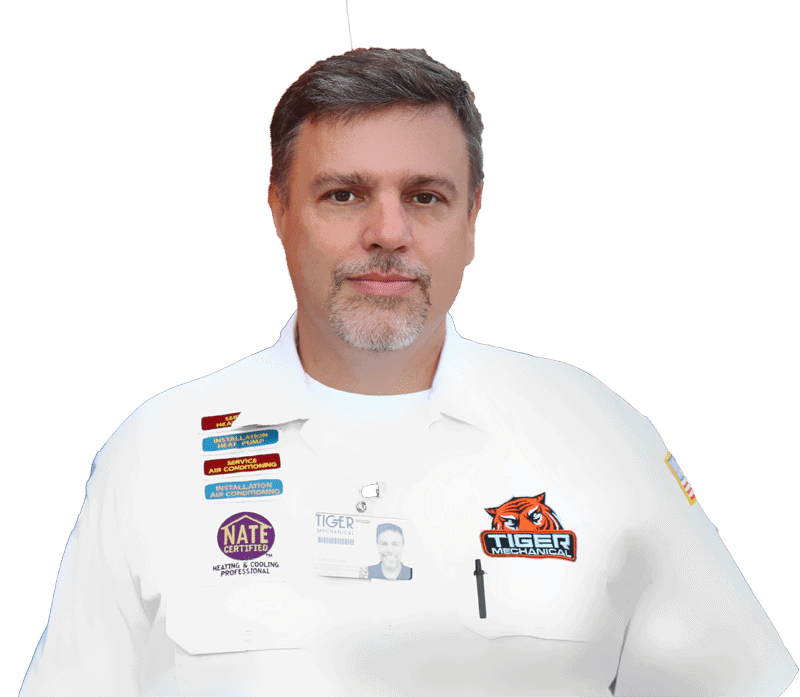 Tiger Mechanical provides expert service all throughout the region, so there’s no need to suffer in the heat when we’re just a phone call away. After all, they call it the comfort of your own home for a reason! 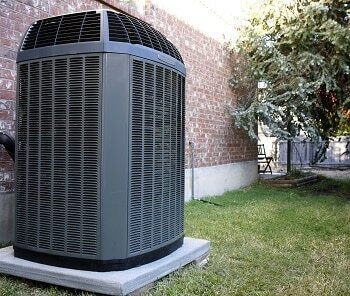 No other AC service company can match our level of skill, experience, and customer service. We know how important it is to get your AC back up and running. That’s why our goal is to diagnose and complete your air conditioning repair in just one trip to your home. Our seasoned technicians service most major brands, so no matter what model you own or what the issue is, we can fix it fast. 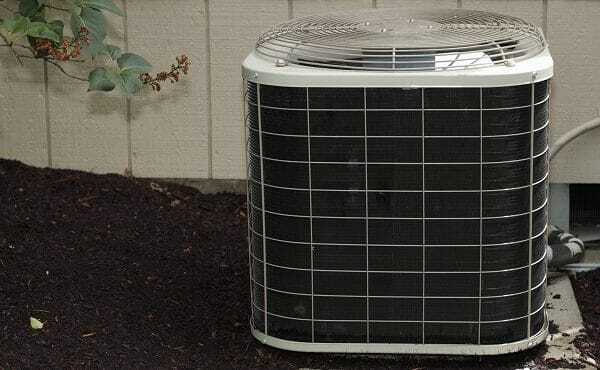 Fast Air Conditioner Service + 5 Year Warranty. Call Now! 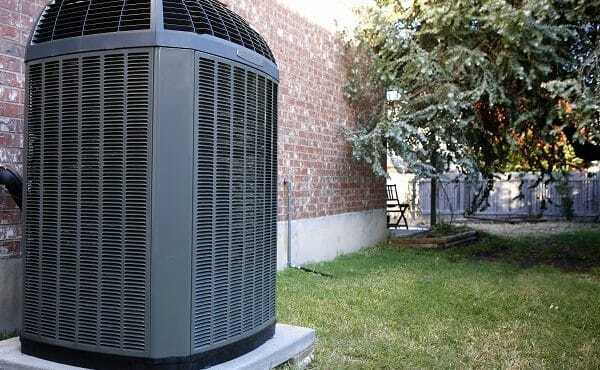 Why Choose Us for Air Conditioning Repair in Gilbert? 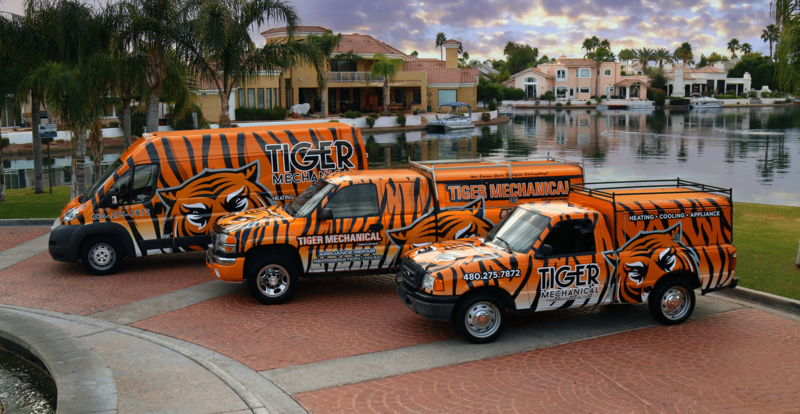 With Tiger Mechanical’s AC installation and repair service, our primary concern is our customers. We’re a family-owned and operated business, which means our success depends on our reputation. That’s why we aim for 100% customer satisfaction on every air conditioning service call we perform. Also servicing Chandler, Mesa, Gold Canyon, Ahwatukee, and more! 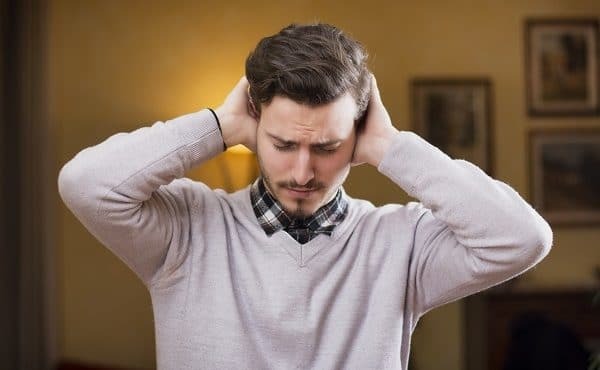 Learn more about our HVAC repair service.